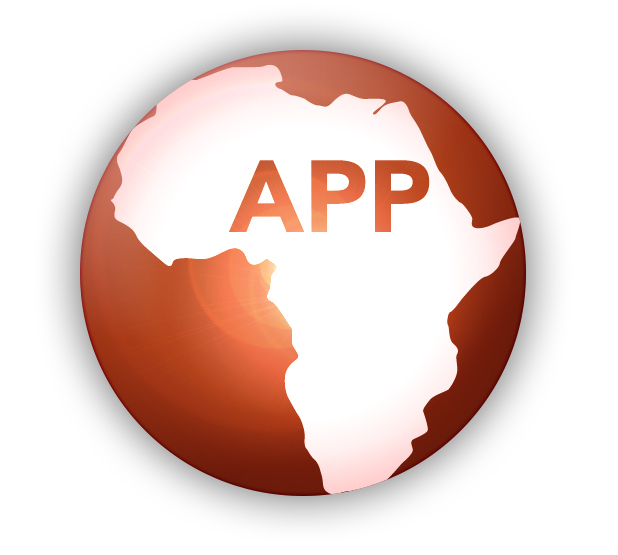 Appfrica is a firm which helps the world's leading technology companies and innovation centric organizations enter African markets. Appfrica offers creative program design, market research and technical solutions, in addition to regional support in over 16 Sub-Saharan African countries. Founded in 2008 in Kampala, Uganda, we work with NGOs, government agencies, fondations, and corporations who are seeking local technical expertise and partners. We specialize in working with local staff to deliver market research, custom technology solutions, and investment in emerging markets. We're a for-profit venture that uses a portion of our profits to fund initiatives like 1500 sq ft. co-working & innovation space HiveColab or make social impact investments through our partnership with the U.S. Department of State, Apps4Africa. Our mission isn't just to successfully grow one African technology business, but to support the next generation of young, passionate, technologists. Our work as earned us a great reputation and we're widley respected across the continent having enjoyed continued media coverage and attention from Forbes, CNN, BBC, New Scientist, TED, NPR, NTV (Kenya) and many others over the years. Check out what some of this press is saying about us here.